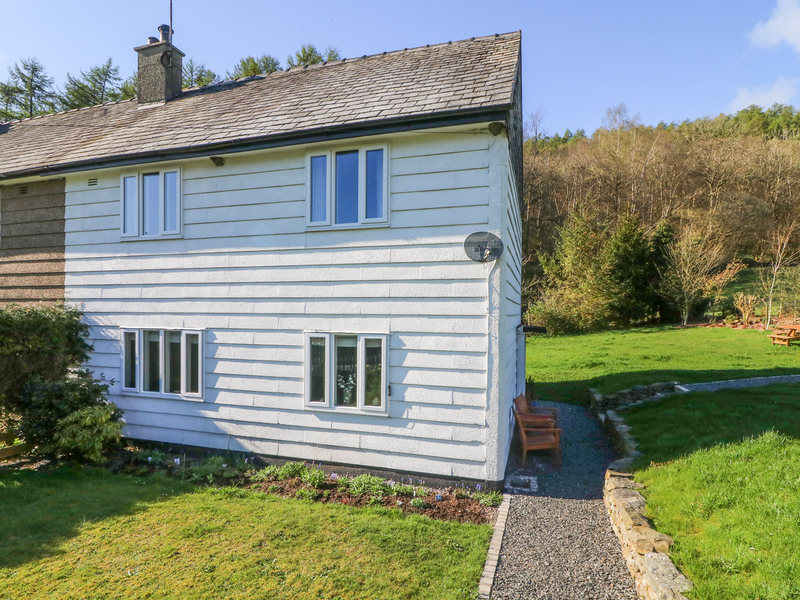 Foresters Cottage is a comfortably furnished semi-detached cottage in Satterthwaite, near Grizedale Forest. The house has three bedrooms, all doubles but one with zip/link facility for a twin, and a family bathroom and downstairs shower room. 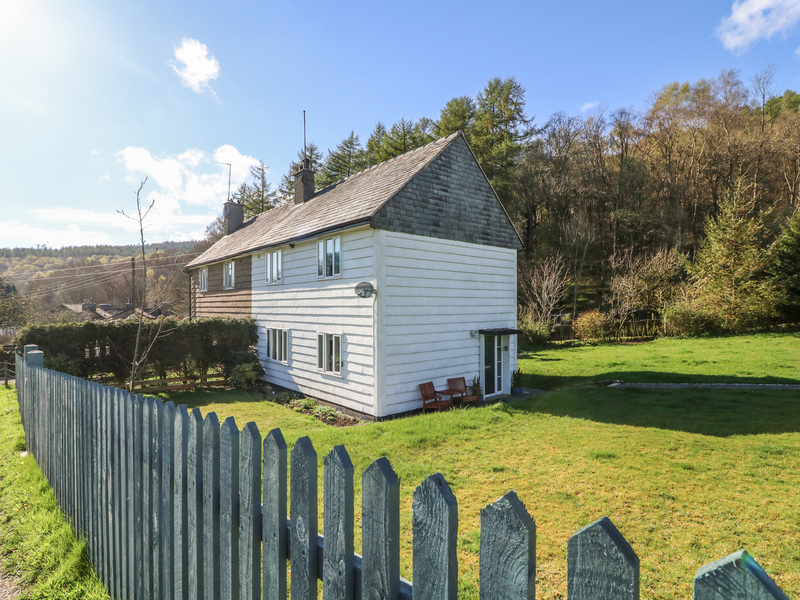 On the ground floor is a cosy, open plan sitting room with a wood burning stove, dining area and views of the neighbouring countryside, along with a sizeable family kitchen and additional utility room. Outside is a large sloping garden around three sides of the property with picnic furniture on the significant lawn space and off road parking for two cars. With walks and activities almost on your doorstep with the neighbouring Go Ape adventures in Grizedale Forest, Foresters Cottage can be as relaxing or as exciting as you wish for your unforgettable family holiday in the Lake District.